Melanged Magic: I GOT IT!! I got it! 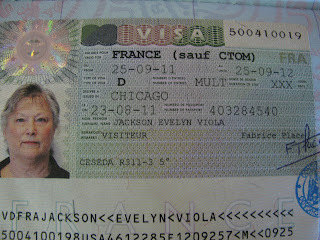 My long-term stay visa for France was delivered at noon today, and I couldn't be more thrilled. If you've ever dealt with the French bureaucracy, you know that even with meticulous attention to your paperwork, nothing is a given. No guarantees that they would grant this visitor's visa allowing me to stay a year with the option of renewal indefinitely. And you don't even want to know how much paperwork was involved in its application. Once I get to France, I have to mail additional paperwork to the prefect's office in Toulouse. They will then give me an appointment to visit to their offices where I will receive a residence card. 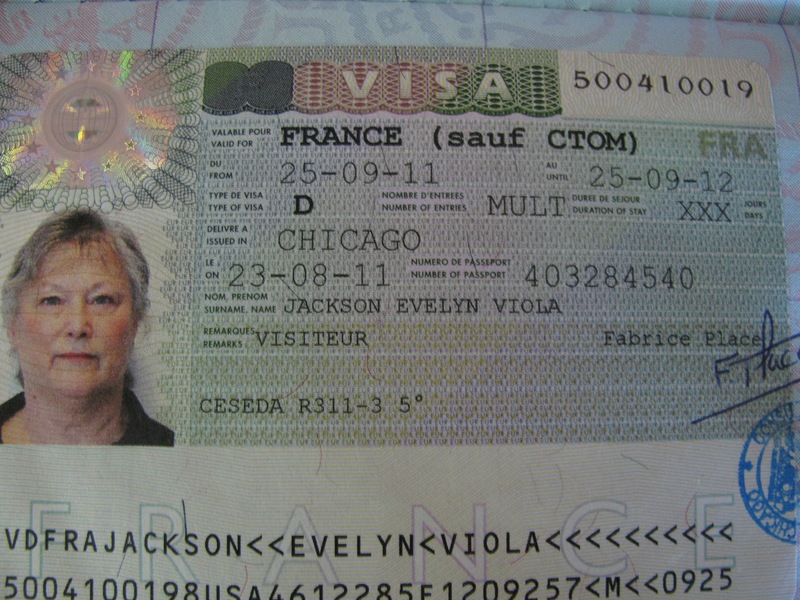 This is what will have to be renewed yearly as long as I want to continue to reside in France. If you've ever heard of the carte de sejour, this residence card is what has taken its place. So, I'm legal (unlike last winter when I was not!). Look out world! Make way for a woman who is making her dream come true! YAY!!! I'm happy for you, Evelyn - congratulations! Congratulations!! And now I need more details on the future: where in France will you be? how long do you plan to stay overall? are you selling the Iowa place?